In 1964, Phil Knight and Bill Bowerman started the footwear company Blue Ribbon Sports. Seven years later, the brand would change its name to Nike and birth an empire. For decades, Nike has been innovators within the sneaker space. Models like the Nike Cortez, Air Max 1, Air Force 1, Air Jordan, and even the VaporMax have changed the way people look at shoes. No longer a simple practical object meant only to protect your feet, but an integral piece of fashion to any outfit. Over the years, Nike has taken advantage of the fashionable nature of their shoes by teaming up with other brands and designers. These collabs have helped bring new ideas and colorways to already established Nike lines. Some of these collaborations have even helped mold sneaker culture into what it is today. While some partnerships come and go, others become engrained in sneaker culture forever. The first collaboration on our list was so good that Nike and Atmos felt the need to rerelease it in commemoration of the 10th anniversary. 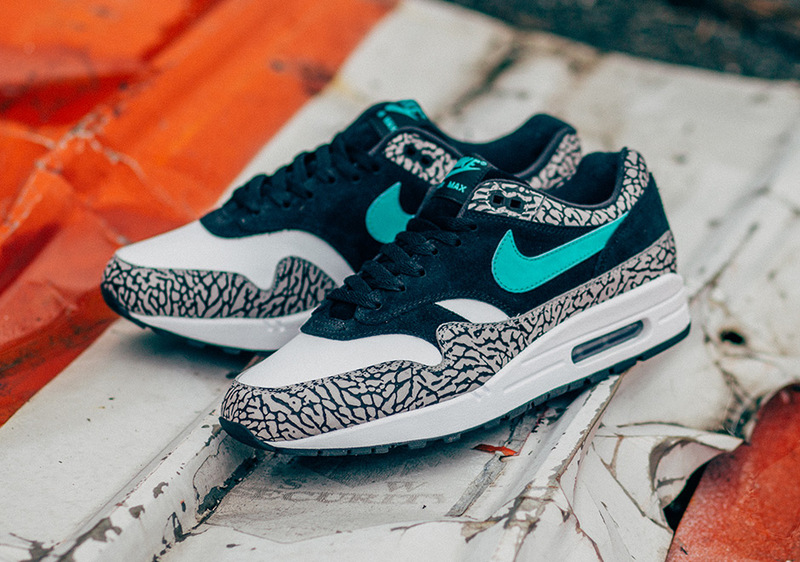 While Japanese retailer Atmos and Nike have teamed up on plenty of other animal-themed Air Maxes, the Elephant print version seems to stand out from the rest. With overlays similar to the Jordan 3 and a black and turquoise color scheme, this shoe is easily one of the best Air Max 1 colorways ever. Both the 2007 and 2017 release dropped in a limited run, making these fairly expensive on the resale market. Even if animal print isn’t your thing, you can’t help but be impressed by this ambitious design. Inspired by the Pigeons of New York City, Jeff Staple’s appropriately nicknamed Pigeon Dunk is easily one of the most popular Nike collabs of all-time. The shoes come in grey leather and suede, red accents on the outsole and cuff, as well as a white Nike swoosh. Bringing the shoe’s concept together is a stitched pigeon near the heel. This also saw one of the craziest releases in recent memory. When word got out that the shoe was dropping, huge crowds made their way to Staples store, where only 150 pairs were to be sold. Police had to provide special protection for those who copped pairs, while riots started to form amongst those who couldn’t get through the line. 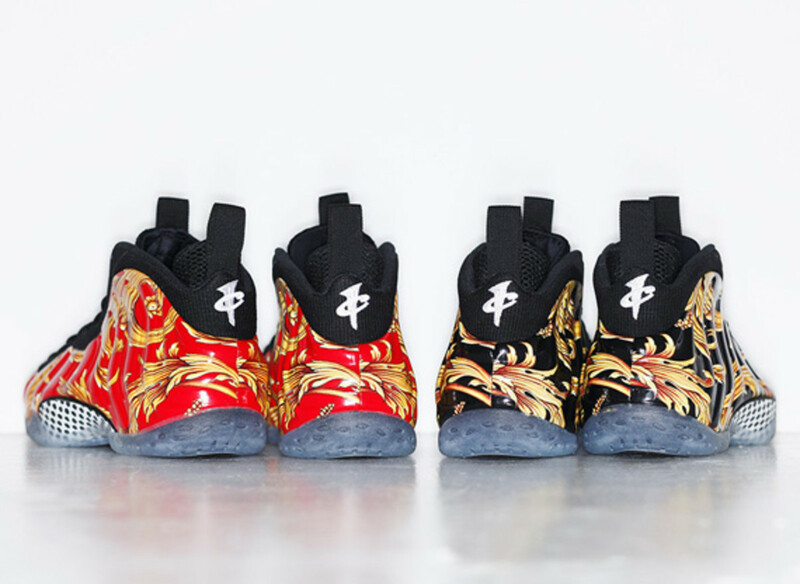 The shoe was so limited that some pairs are going for over $20,000 on Stock X. 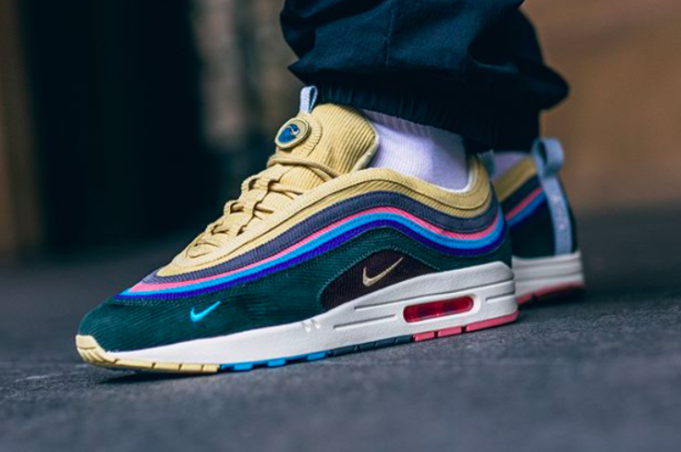 In 2017, Round Two founder Sean Wotherspoon won Nike’s Vote Forward competition after creating the Nike Air Max 1/97. It’s a good thing Wotherspoon was the eventual winner as his design has quickly become one of the most sought after Air Max models of all time. As the name suggests, the shoe features the midsole of an Air Max 1 and the upper of the Air Max 97. While hybrid shoes typically don’t work well, Wotherspoon’s rainbow-colored corduroy upper made this a unique sneaker that grabbed the attention of sneakerheads immediately. The shoe first dropped at Complex Con in November of 2017 and eventually saw a larger release in March of 2018. Despite the restock, the shoe remained quite limited, currently selling for over $1,000 on Stock X. The first Jordan Brand entry on this list comes courtesy of the mastermind behind fashion label Fragment, Hiroshi Fujiwara. 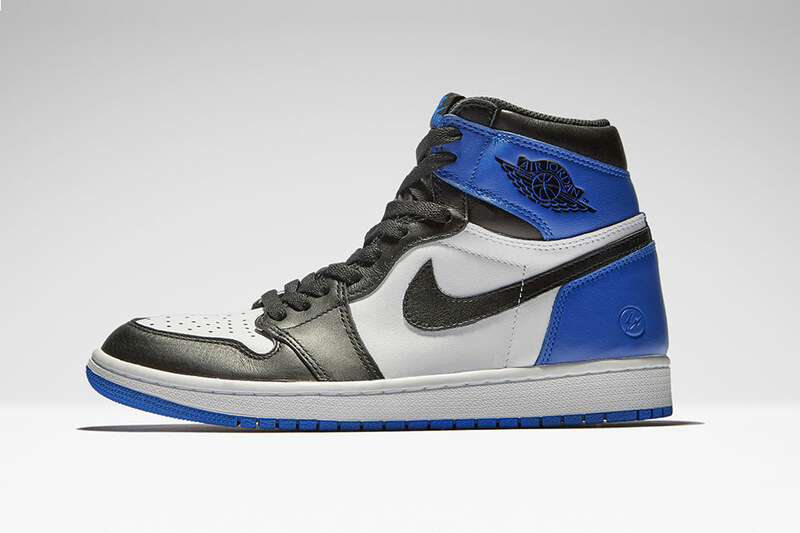 While Fujiwara’s Jordan 1 colorway is simple, it blends two iconic models in the “Royal” and “Black-Toe” 1. Thanks to this blend of historically significant Jordan 1 colorways, sneakerheads couldn’t help but obsess with the shoe upon its release in December of 2014. Unfortunately for the sneaker community, these were insanely limited, and very few people got their hands on them. Thanks to an inflated resale market, these go for close to $3,000 on Stock X. Now, the Fragment Air Jordan 1 is easily one of the most sought after versions of the shoe, which is saying something when you think about the storied history of this sneaker. Inspired by Tom Sachs’ conversations with NASA scientists, the Mars Yard is based on the aesthetics of the planet Mars. 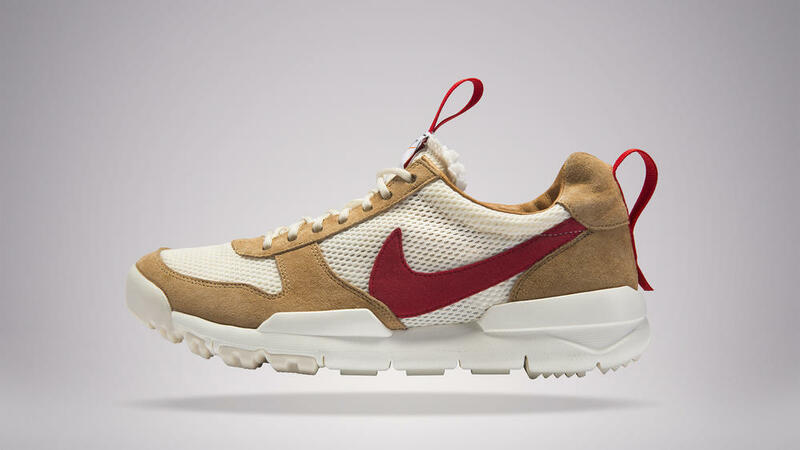 With brown suede, white mesh, and a red Nike swoosh, these kicks stand out on your feet in a way that makes you look like an astronaut exploring the Red Planet for the first time. After its original release in 2012, Sachs took time to rethink the materials of the first model, developing a new and improved version for release 2017. On both occasions, the shoe was extremely limited. The 1.0 is significantly harder to find than the 2.0, although the latter will still cost you close to $4500 on Stock X. With such an ambitious concept - footwear and space travel - it would be crazy not to include the Mars Yard on a list like this. 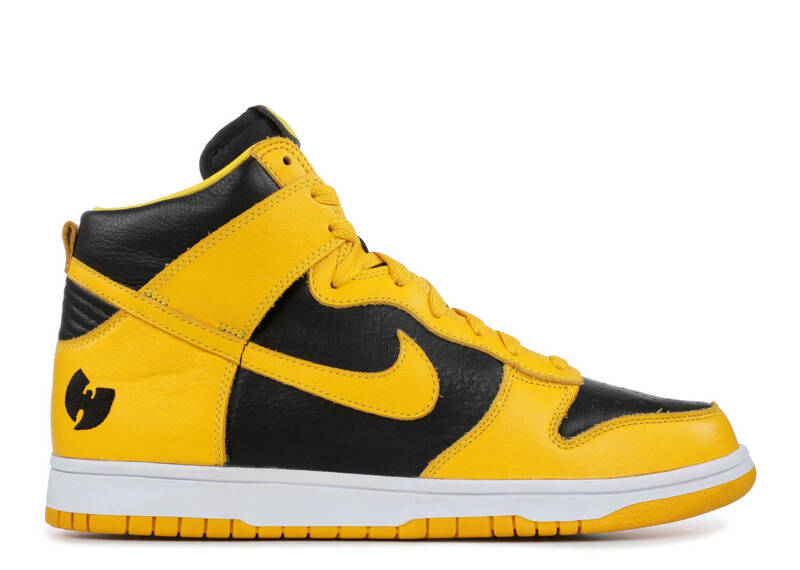 In 1999, arguably the best rap group of all time, Wu-Tang Clan, teamed up with Nike for an epic Dunk High collaboration. The shoes come in Wu-Tang Clan’s signature yellow and black color scheme; black leather is found on the toe box and side panels while yellow leather overlays make up the rest. There is even a black Wu-Tang Clan logo on the back heel. It’s truly one of the most beautiful dunk colorways ever made, but to the annoyance of sneakerheads, it’s rumored that only thirty-six were made, according to Sole Collector. Back in October, Method Man explained how he was sad that Nike hasn’t reissued the shoe, especially considering Flight Club is currently selling a pair for $15,000. It may be one of the best Nike collabs, but it’s also one of the most expensive. 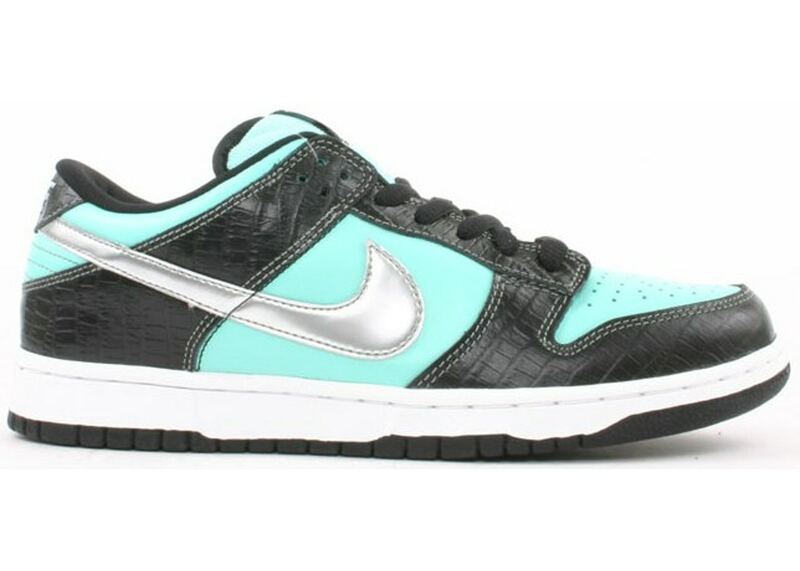 Diamond Supply Co. x Nike Dunk Low Pro SB "Tiffany"
Back in 2005, the golden era of Nike SB, Diamond Supply Co. founder Nicky Diamonds designed the “Tiffany” dunk low. Back then, Nike SB’s didn’t have official release dates. Instead, shoes would be sent to a store, who could then drop them as they wished throughout the month. Essentially, you had to know people who worked at the store to get all of the inside information when it came to releases. Social media wasn’t an option. The turquoise, black, and silver dunk low quickly became one of the most hyped shoes in the history of Nike SB. It’s an incredibly flashy shoe that was seen as unique and groundbreaking at the time. Since the release of the “Tiffany” dunk, Diamond Supply Co. has done other collabs with Nike SB, but they haven’t been able to recreate the success of the original release. 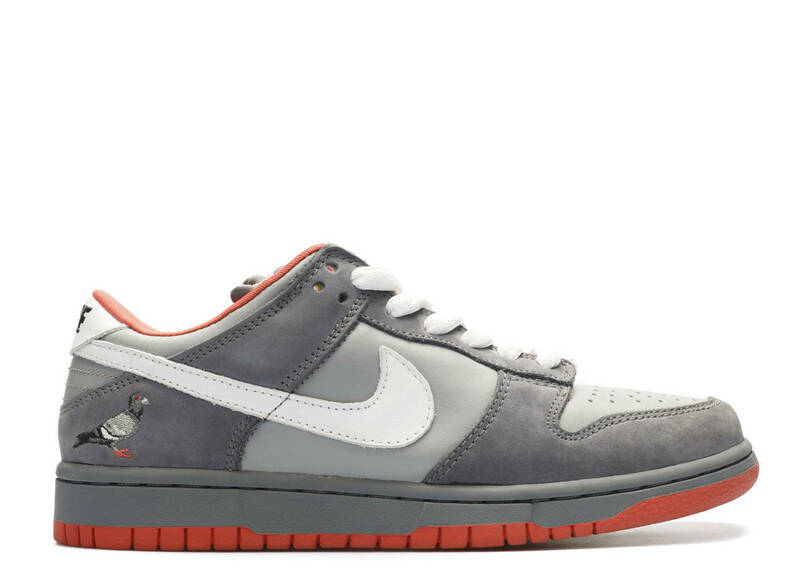 Regardless, this shoe is one of the most coveted Nike SB shoes ever and can run you up to $3000 depending on your size. The Undefeated Air Jordan IV is on this list because of just how limited and revolutionary it was. Back in 2005, Jordan 4 retros were becoming stale and consumers were getting tired of the same old colorways. 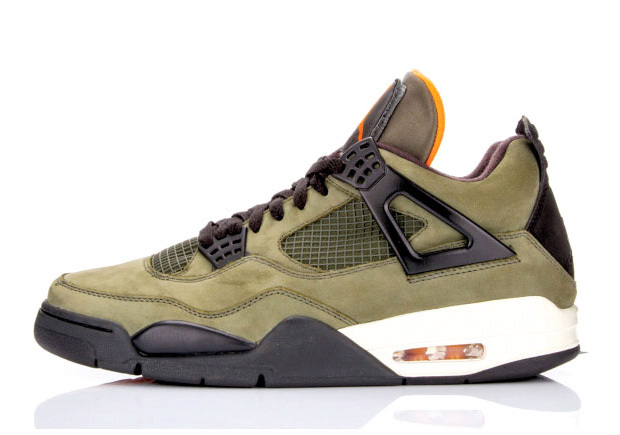 That’s when Undefeated came along and changed the game, injecting the Jordan 4 with an olive upper and orange accents. It gave the sneaker a military aesthetic no one had really seen before on a Jordan Brand shoe. Not to mention, only 72 pairs were made and they mostly ended up being given to friends and family. The shoe never saw a retail release and a couple of years ago, it was sold for $18,500 at Stadium Goods. This is easily one of the best Supreme and Nike collaborations simply because of the controversy surrounding the release. Not only are these shoes gorgeous, coming in black and red colorways with baroque patterns on the upper, but they’re also among the hardest to get. The hype surrounding this particular shoe was so big, that huge crowds and riots erupted at Supreme’s Lafayette Street location. Unfortunately for those who waited for the in-person drop, New York Police forced Supreme to cancel the physical release, making it only possible to cop online. With a very limited run available, either colorway could cost you close to $1500 on Stock X depending on your size. The fact that Supreme decided to attempt such a unique spin on an iconic basketball shoe makes this one of the best collaborations of all-time, regardless of brand. When Nike announced it was doing a collaboration with Off-White founder and Kanye West collaborator Virgil Abloh, the sneaker world declared a state of emergency. Abloh is known for his peculiar design philosophies and many weren’t exactly sure how he would transfer his Off-White aesthetics to Nike classics. The Beaverton brand gave Virgil 10 silhouettes to work with: the Air Jordan 1, Blazer mid, Air Max 97, Air Max 90, Chuck Taylor, Air Force One, Vapormax, Presto, Zoom Fly, and Hyperdunk. Abloh stripped these shoes down to their basic elements, creating models that stayed true to their original form, all while conforming to the principles employed by Off-White. Not only were these shoes made to perfection, but the hype around them was unprecedented. 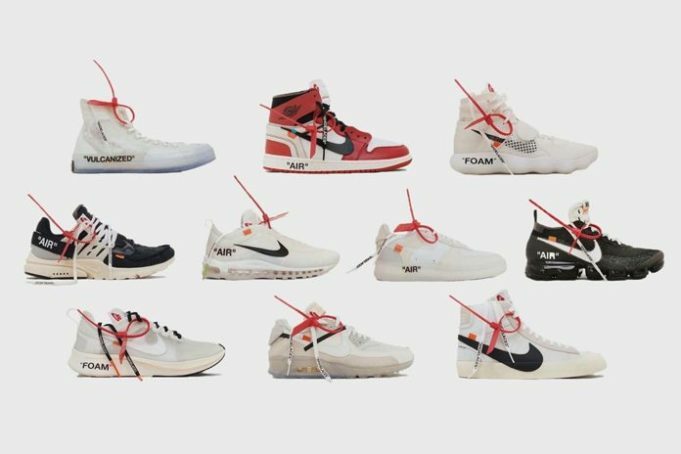 Each silhouette in the original “The Ten” collection is now going for over $1,000 on resale websites like Stock X.
Virgil and Nike are still working together to this day and it's not surprising considering their collab is one of the best in Nike’s history.